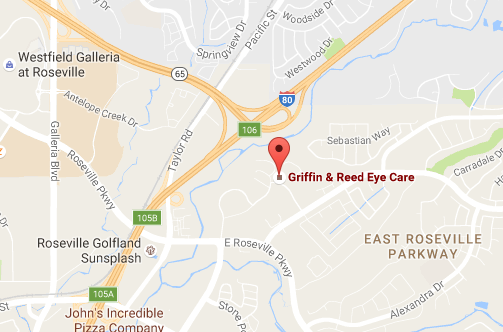 The eye doctors at Griffin & Reed Eye Care are dedicated to the safety and health of our patients. When Dr. Seydel joined our team, one of his first patients was a man suffering from headaches. During the eye exam, Dr. Seydel noticed an eye disease that ultimately saved the patient's life. Learn more in the video above. 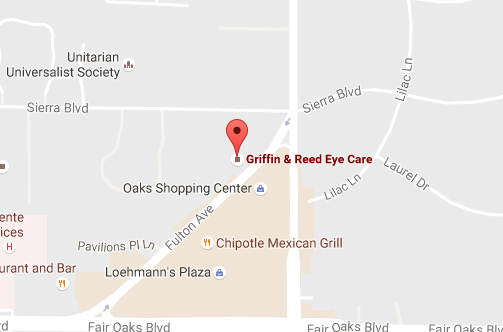 Schedule your eye exam at Griffin & Reed Eye Care today at (916) 485-2020. We provide eye care and surgery to patient in Sacramento, Roseville and surrounding areas of California.